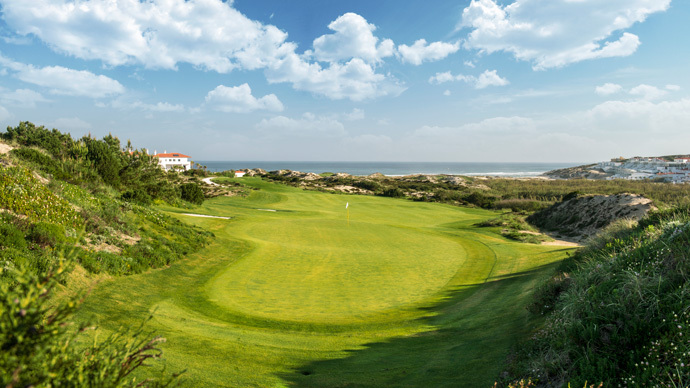 When booking your tee times golf in Portugal, for your peace of mind use a Golf Tour Operator with more then 15 years of experience, and a excelent reputation. 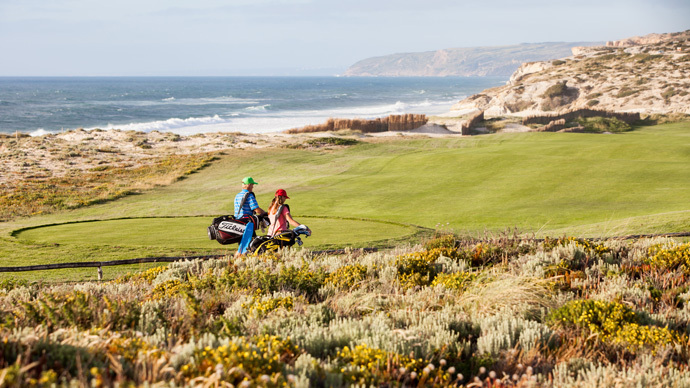 We can assist you with everything from green fees to accommodation and even from that tour to the mountains to that visit to the water park with the kids. 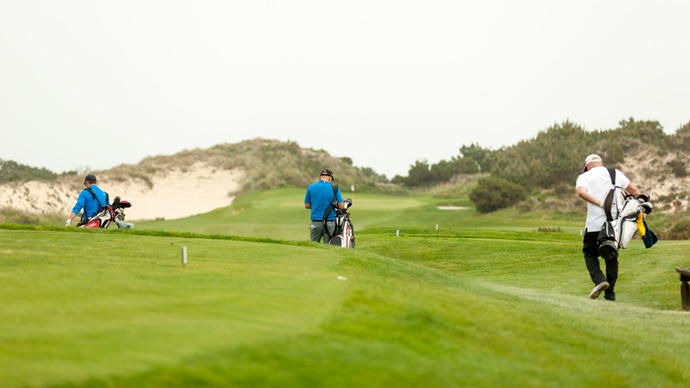 Tee Times has an extensive experience in golf and accommodation bookings and so from the traditional golfing holiday to the corporate event, you can rely on our expertise to deliver the best service. 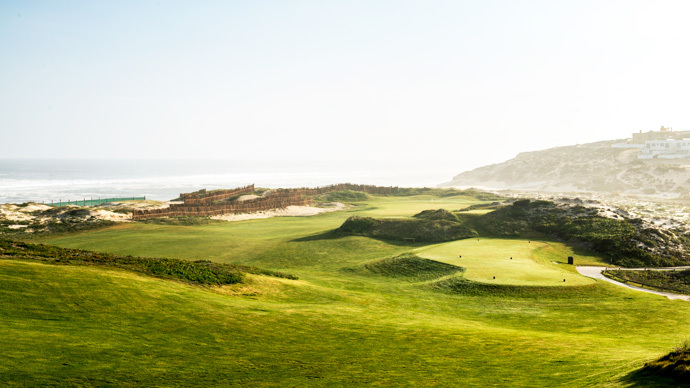 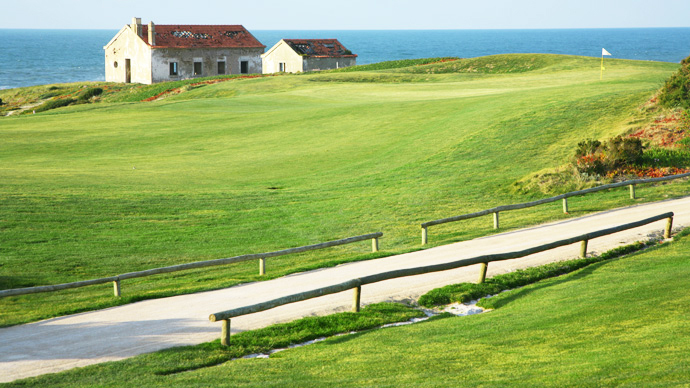 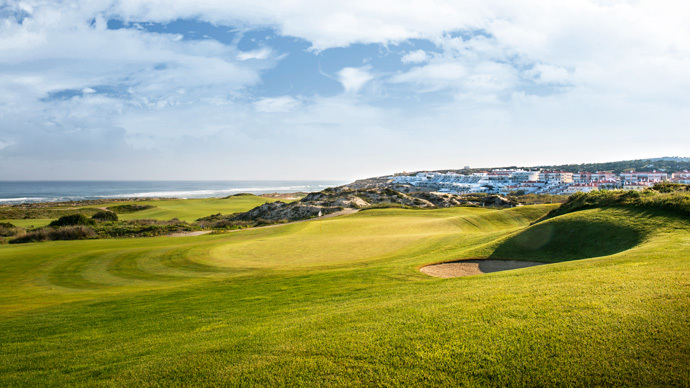 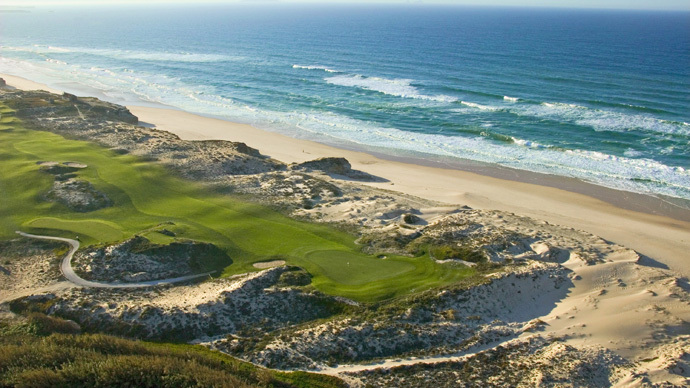 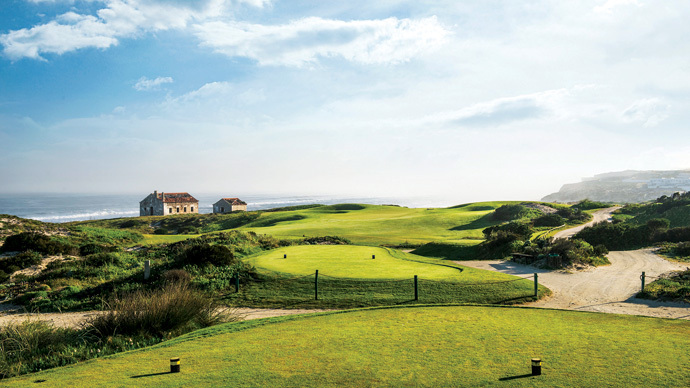 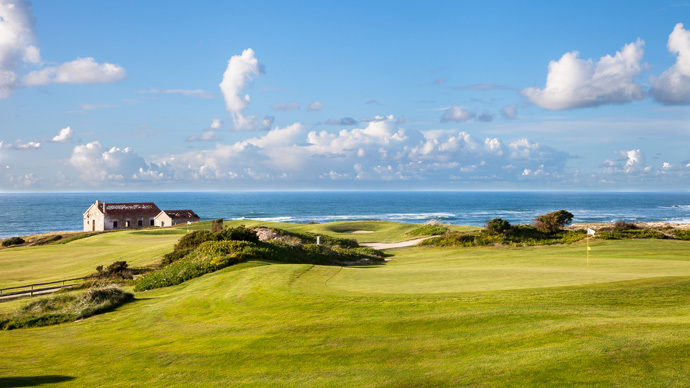 From north to south, east to west, Portugal is a golfers paradise, offering all the services you might need. 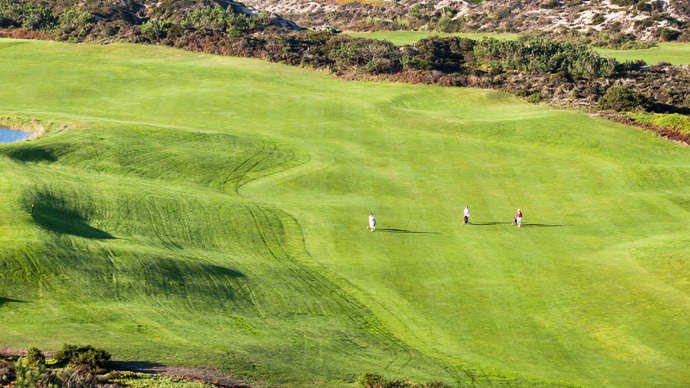 Book your green fees with Tee Times now and find out all the fun you can have when playing golf in Portugal..
Tee Times in Portugal are not as expensive as they would be at quality golf courses in other countries. 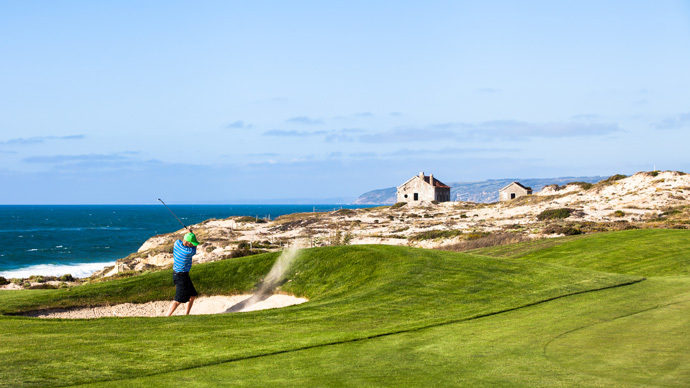 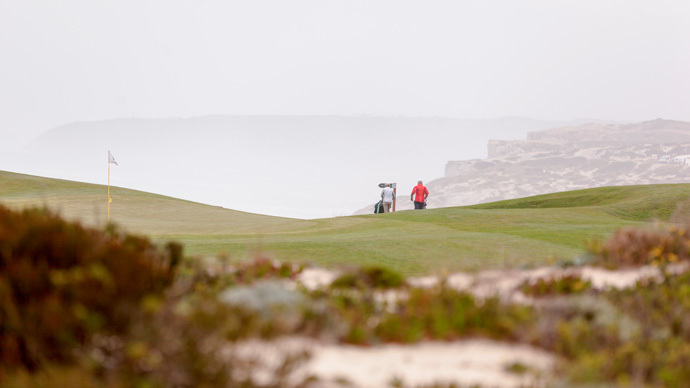 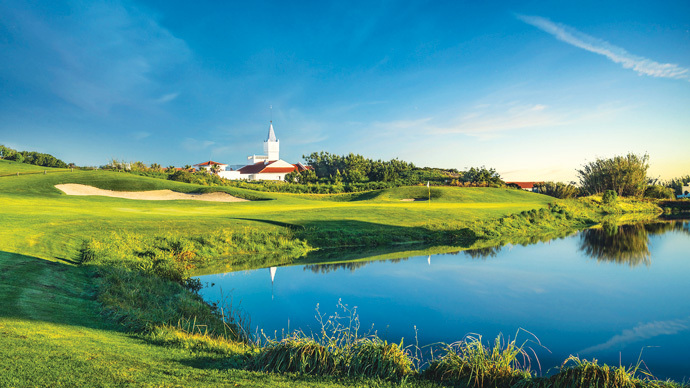 Here in Portugal the get-away-from-it-all factor is still alive, thanks to a mild climate, superbly maintained golf courses and an exciting cultural night life, great cuisine and the laid-back way of life of the locals. 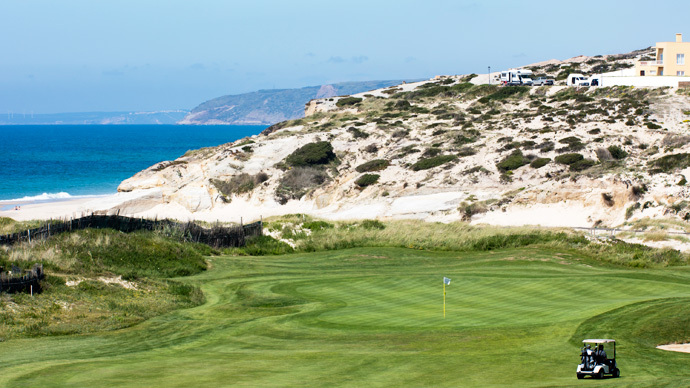 If you're thinking about booking your tee times golf in Spain, then get ready for a wide choice. 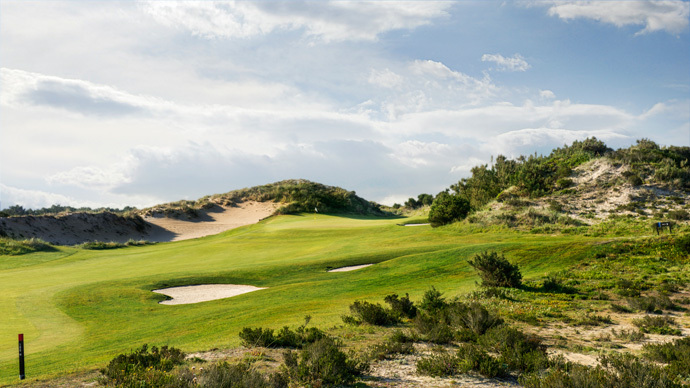 From Andalucia to Galicia you can expect to find mild climate and Mediterranean cuisine, combined with some of Europe's best golf courses featuring the most competitive green fees. 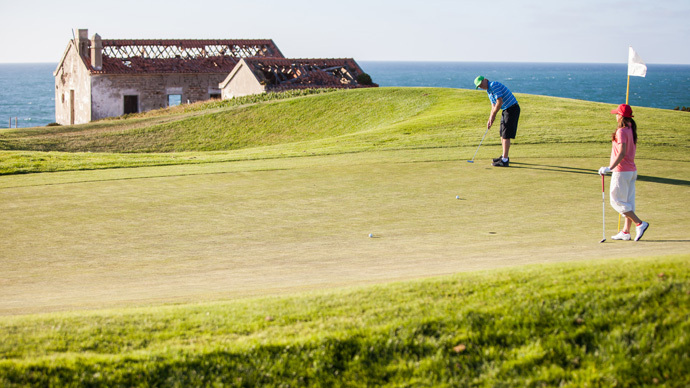 With over 250 golf courses, when looking into booking your tee times golf in Spain, with the family or with your friends, whether it's a seaside golf resort or an inland country golf retreat, you will for sure find the one that meets your needs. 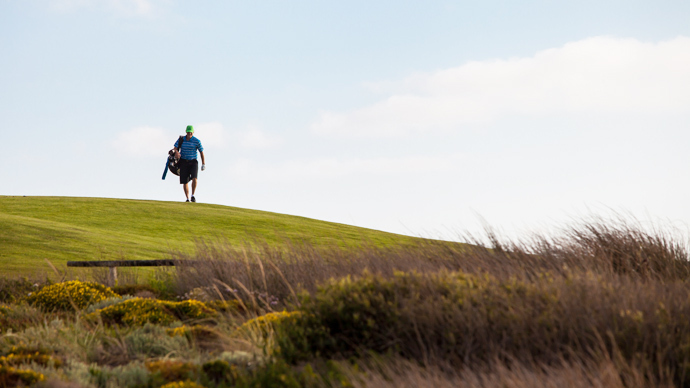 Tee Times Tour Operator offers a scope of services that go beyond booking green fees. 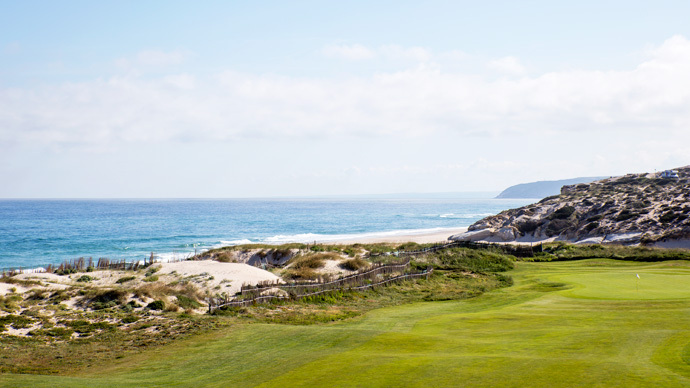 We take care of the whole package if you so wish. 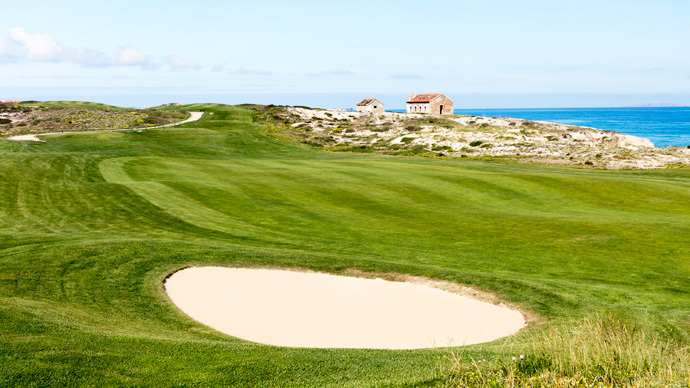 Just select your preferred destination in Spain and we will take care of the accommodation booking, your tee times and we can even book excursions and tours at special prices for you to enjoy your golfing holiday at the best value for money.